In this current time, people are looking to take advantage of their health insurance anyway that they can. Often, this means that those with health insurance will seek to have significant others covered on their health insurance plans. However, whether or not that is allowed is a separate issue. Compare free health insurance quotes online today by entering your zip code! 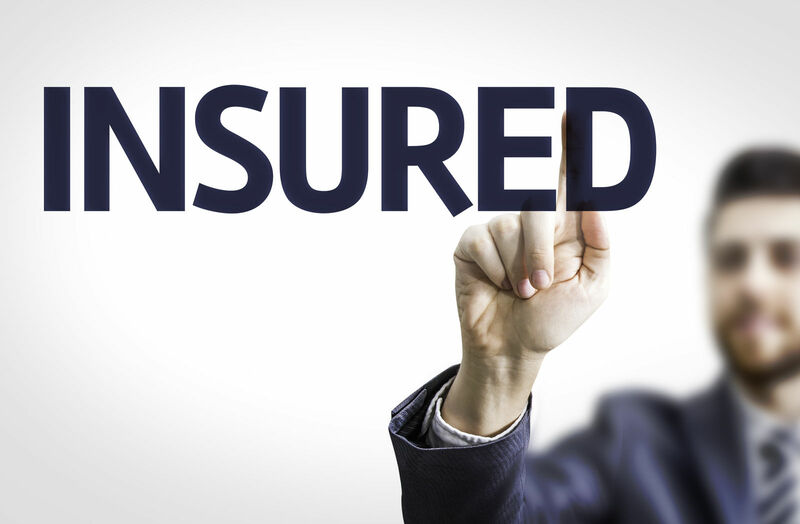 Regardless of whether the health insurance is an individual plan or a group plan offered by an employer, there are certain rules and regulations about who can be added to another person’s health insurance plan and who cannot be added to such a plan. This will be the focus of the article. One of the main categories of people that are allowed to participate in health insurance plans that do not belong to them are called dependents. 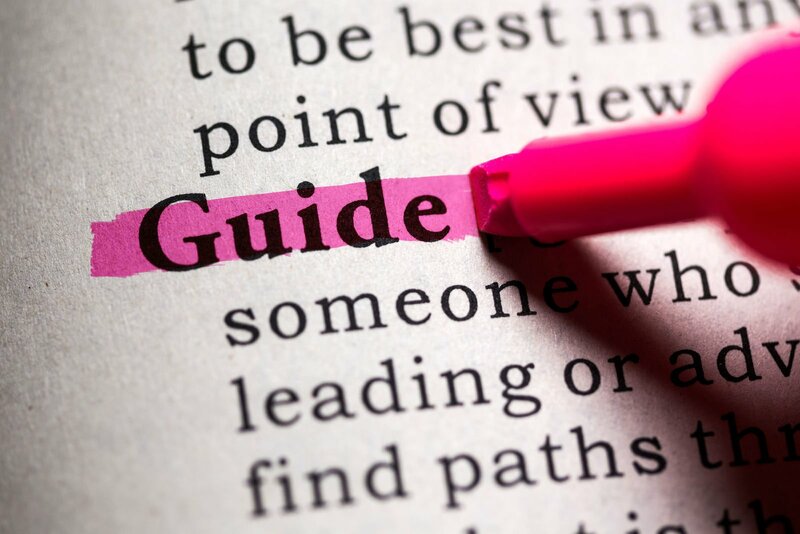 Dependents are broken up into three smaller categories: the policyholder’s child, their qualifying child, or their qualifying relative as dependents support. Generally speaking, dependents as far as health insurance goes are their children of the policyholders. Dependents must also live with the policyholder for the majority of the year and be unmarried. Additionally, they must receive a minimum of half their financial support from the policyholder. A qualifying child is a type of dependent who can be covered under a policyholder’s insurance which qualifying child affirms. Children have certain criteria to meet in order to be considered dependents. They must be the biological child, stepchild, adopted foster child who is eligible, brother or sister, half-brother, half-sister, step-brother, or step-sister of the policyholder. 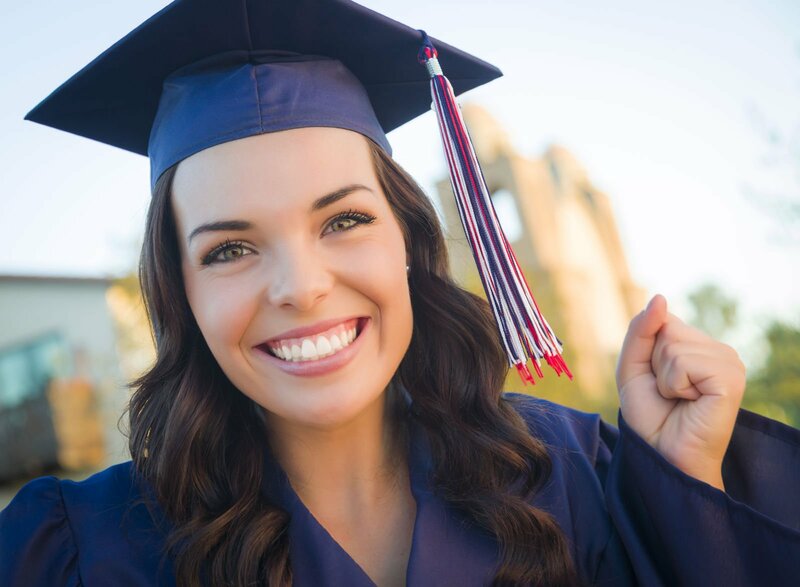 Also, they must be younger than the policyholder, below the age of 19, 24 in the event that they are a full-time student at a certified college or university. A qualifying relative is the second eligible category of a dependent who can receive coverage from another person’s insurance plan. They must not be classified as a qualifying child which is supported by a qualifying relative. A qualifying relative also must be a relative of the policyholder or live with the policyholder as a part of their household. Like qualifying children, qualifying relatives must also receive fifty percent or higher of their financial support from the policyholder. Their gross income also must be lower than the personal exemption amount for income that is taxable, which varies from year to year. In the event that you are wondering whether or not you can secure a health insurance plan for a significant other in the open market, you can, which is supported by health insurance. Purchasing a health insurance policy for someone else is quite possible in the majority of cases. There are little restrictions on doing this in the current environment of healthcare laws and regulations that exist today. Additionally, you can just submit a request for a quote to an insurance agent or company and if the significant other is eligible, they will be added to the policy. What about employer-sponsored healthcare plans? Healthcare plans that are sponsored by your current employer are regulated much differently than simply purchasing an insurance policy on the open market. Unfortunately, in most cases, it is not possible to insure a partner on an employer-sponsored healthcare plan, a fact shown by employer-sponsored programs. 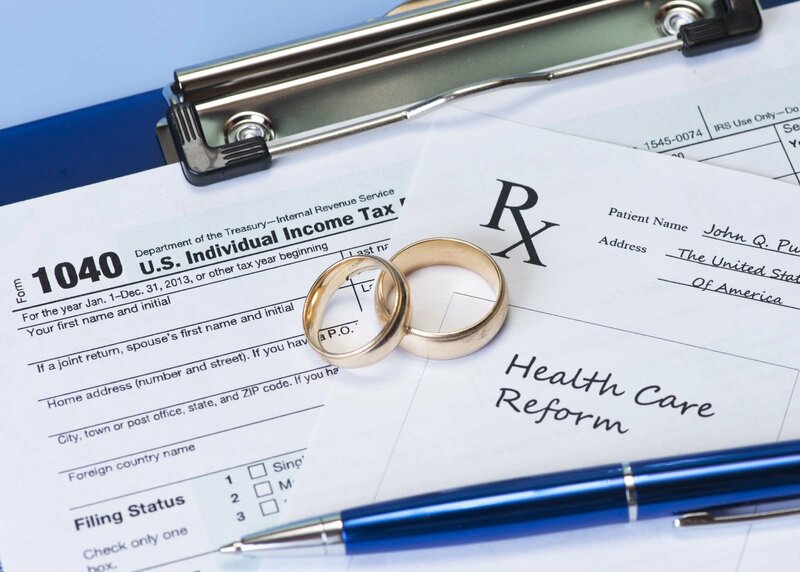 Typically, health insurance plans sponsored by your current employer require that you are married to your significant other in order for them to be eligible for the plan. Only certain states in the United States recognize common law marriages. People living with one another for set amounts of time are considered married under common law in the sate of Texas as demonstrated by common law marriage. As for whether or not people married under common law can include their partner in their insurance plan, it is somewhat unclear. It is possible that a state will consider you and your partner as married under common law even if you do not sign a contract or submit any paperwork. However, any of that disappears if you move to a state that does not recognize common law marriages. Since most do not, generally you cannot cover your common law partner in your insurance plan. In over a dozen states, the law requires that group health insurance policies sponsored by your employer give benefits to domestic partners if they also provide such benefits to spouses of employees which is affirmed by group insurance. If employers insure themselves, they are not subject to these state laws. Some group health insurance plans sponsored by your employer may also allow you to put your domestic partner’s kids on the insurance. If employers insure themselves, they are not subject to these state laws. Some group health insurance plans sponsored by your employer may also allow you to put your domestic partner’s kids on the insurance. In order for you to benefit from any coverage that a health insurance plan sponsored by your employers gives to domestic partners, your relationship must qualify as a domestic partnership. You and your domestic partner must have lived with one another for a minimum of six months and intend to continue to live with one another on an indefinite basis. Additionally, you and your domestic partnership have to share in paying for basic living costs as well as your domestic partner not being a biological relative. Different companies have contrasting rules about dependent eligibility on your employer-sponsored healthcare plan. 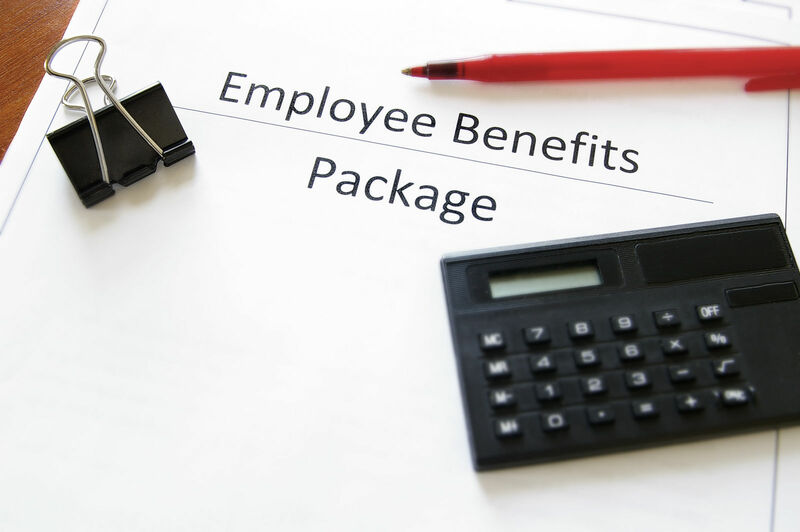 Information about this with regard to your employer can be found the benefits policy of your employer or by discussing this with an employee benefits manager as shown by. In the event your domestic partner is insured on the aforementioned policy, you might have to sign an affidavit and back up your relationship with some evidence. Companies require this so that no one who should not be on the company’s healthcare plan receives coverage under it. One critical distinction in answering this question is the difference between a spouse and a domestic partner. A domestic partner is someone with whom you live and share the cost of living with, but you are not married to them as shown by. Generally, this means that you are dating them. A spouse, on the other hand, is your partner by marriage. While states might not allow you to add a domestic partner to your insurance, adding a spouse to your insurance, even if employer-sponsored is far easier. 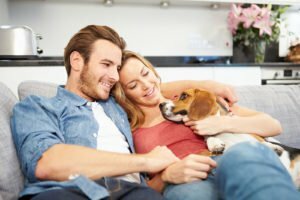 Whether or nor you can add your significant other to your health insurance can vary depending upon your specific circumstances. If your health insurance is sponsored by your employer, the answer to such a question is most likely no. If not, it varies by state and by whether or not the state you live in recognizes common law marriages. Most do not recognize common law marriages, however. The most certain way of discovering if you can add a significant other to your health insurance is to discuss it with whoever is giving you coverage if that is an insurance agent or your employer. Many plans will allow you to do so, but it is worth discussing nonetheless.